Significantly different mice, pretty much any mouse is different from the G903 I guess. 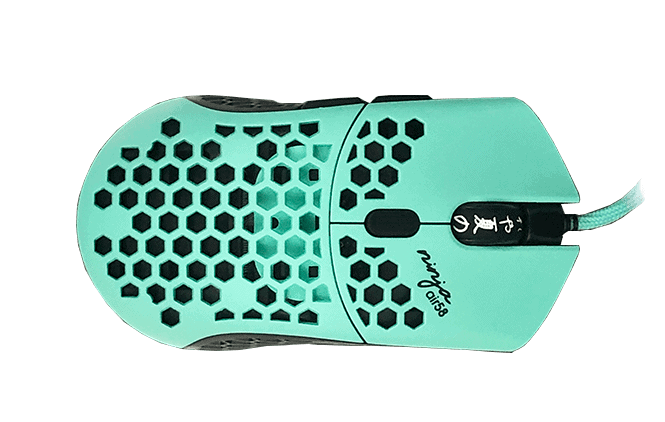 The Air58 is a smaller mouse suited to medium/large hands while the G903 is suited to large hands only. The Air58 shape is quite a bit better than the G903's, the G903 is going to be too long for the majority of gamers and will only suit a niche preference. Buttons on both mice are great, the G903 has slightly better buttons. Sensors on both mice are perfect. The G903 features lagless wireless, and the Air58 feels pretty much wireless with its amazing cable. 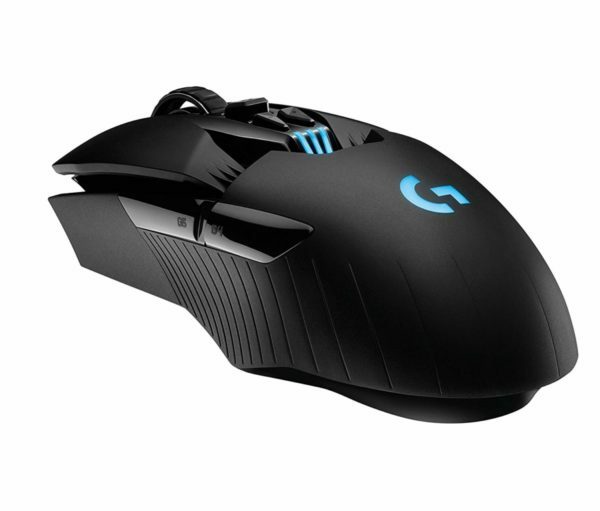 I'd have a hard time recommending the G903 over any mouse, the Air58 is in the same price range as the G903 while being much better for gaming.